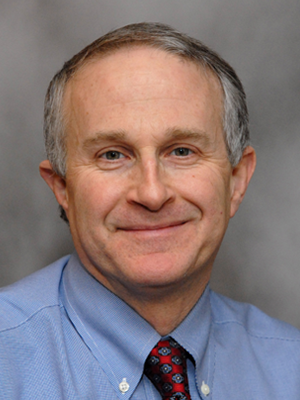 Jeffrey S. Miller, MD, is currently a Professor of Medicine at the University of Minnesota. He is the Deputy Director of the Masonic Cancer Center, University of Minnesota. Dr. Miller has more than 20 years of experience studying the biology of NK cells and other immune effector cells and their use in clinical immunotherapy with over 170 peer-reviewed publications. He is a member of numerous societies such as the American Society of Hematology, the American Association of Immunologists, and a member of the American Society of Clinical Investigation since 1999. He serves on the editorial board for Blood and is a reviewer for a number of journals and NIH grants. Read Dr. Miller's full biography.